NEW LOWER PRICE. Must see!! 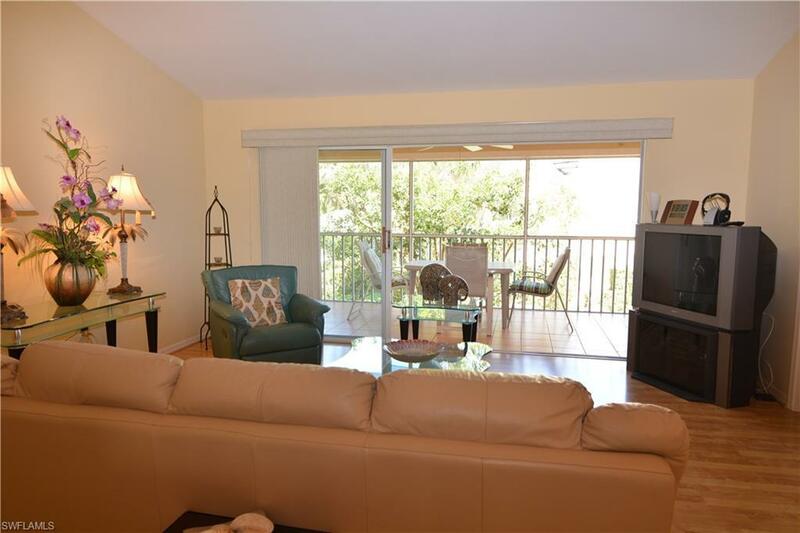 Located at Pelican Bay, one the most sought after communities in Naples, this second-floor Unit is a great buy! It's Turnkey with a new Air-Conditioning Unit and new washer/dryer. 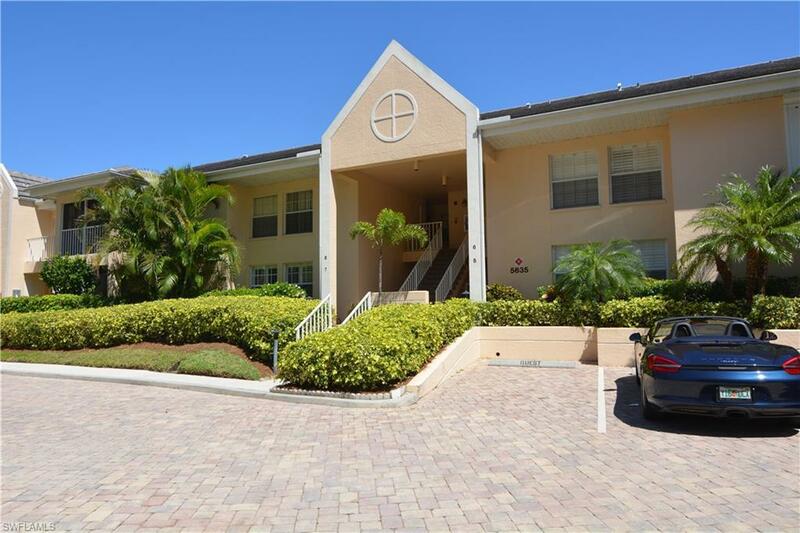 It offers 3 bedrooms with large closets plus a Den, 2 bathrooms (dual sinks and bathtub in the Master Suite), spacious Great Room with a beautiful Cathedral Ceiling, and low-maintenance tile and laminate floors. 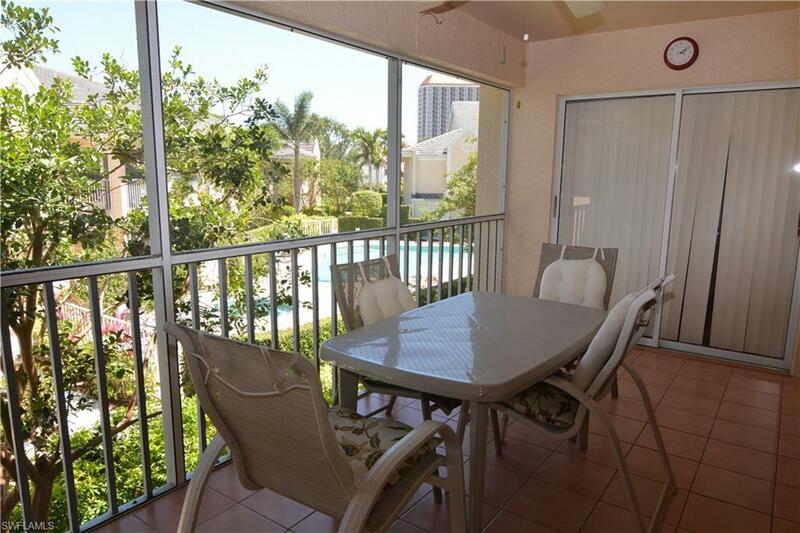 In addition, this Unit offers a large Lanai overlooking the community's Pool. This is a small intimate complex but close to amenities such as beach access, Waterside Shops and Artis Naples, with all of the exclusive amenities of Pelican Bay, including private beachfront restaurants, beach services, tennis courts and pro shops, full fitness center, community center, canoes and kayaks, sailing, wellness studio and nutrition and health services. Don't miss the opportunity, and call for a showing! You will not be disappointed. 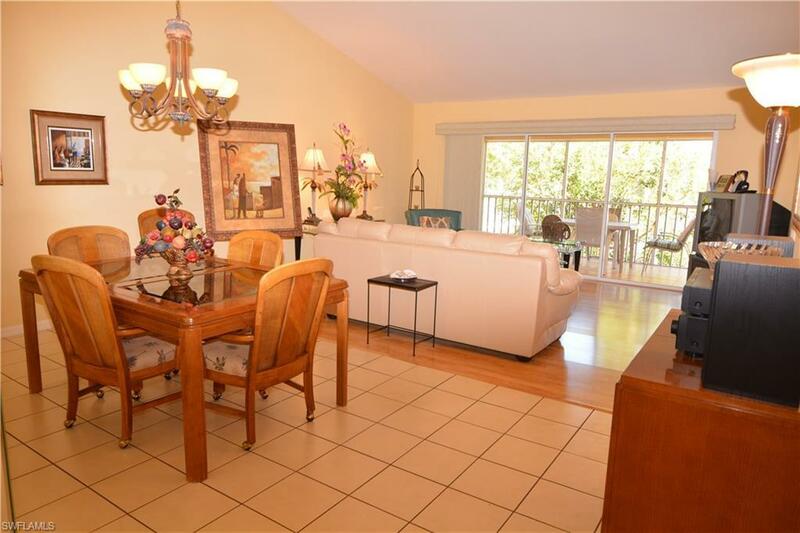 Listing courtesy of Simply Think Florida Realty.